I just had to share this AMAZING Tumblr page with my followers. Thank you Frugal Finds for introducing me! If you're an extreme Lilly Lover like myself, you probably have a Lilly pattern set as the wallpaper on your laptop or iPad. 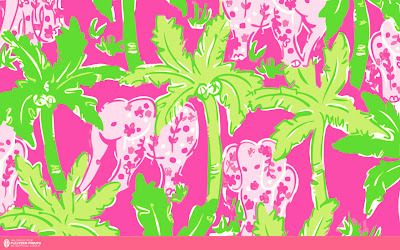 Seeing that Lilly every time I open my screen automatically puts me in a good mood - I can't help it! Only problem is, it's hard to find large enough images to fill an entire desktop without it being too pixely or blurry. HERE'S THE SOLUTION: Pulitzer Prints. Pulitzer Prints has a large collection of Lilly patterned wallpapers and let's you download them in high-resolution for free. There's so many patters to choose from, new and old. 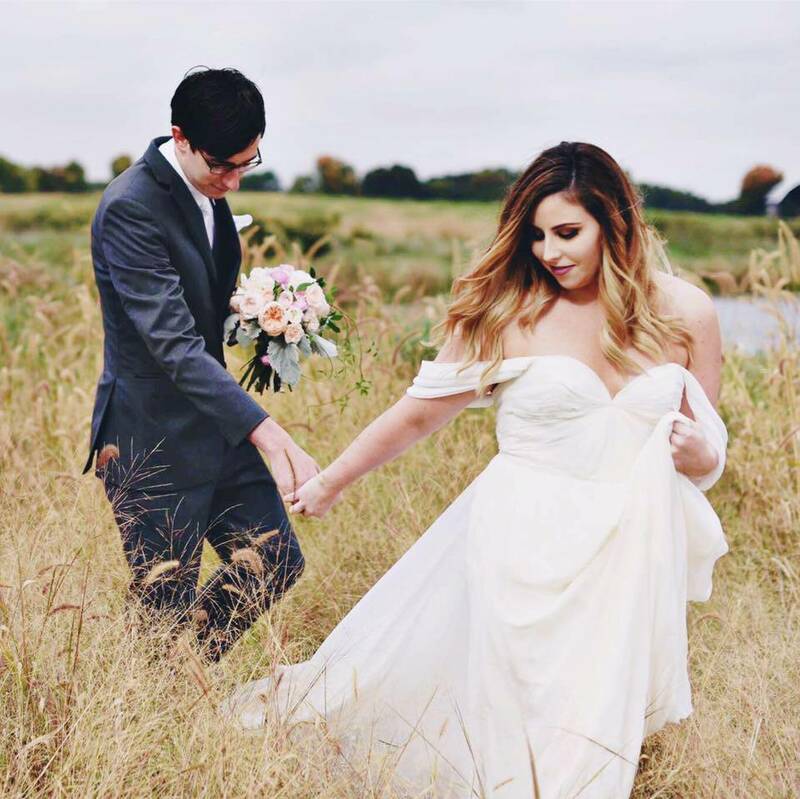 I'm just mad I didn't find this Tumblr sooner! 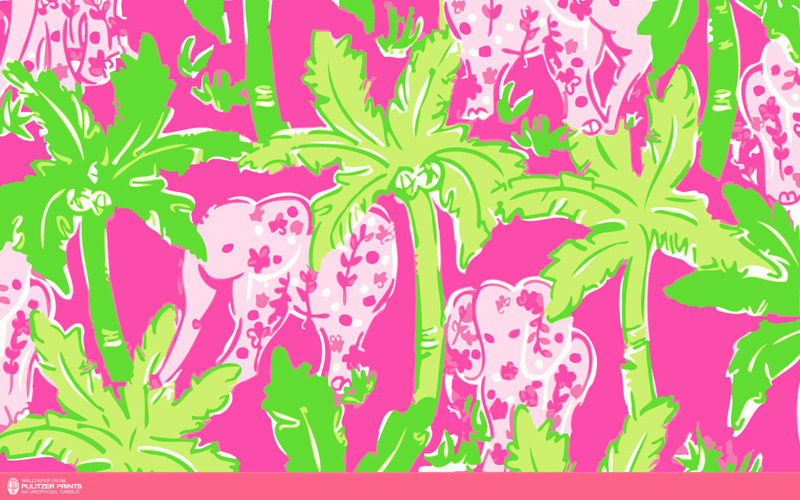 Time to give your desktop a Lilly makeover!